parties | Sophisticated Diva ~ A.K.A. Along came Polly! 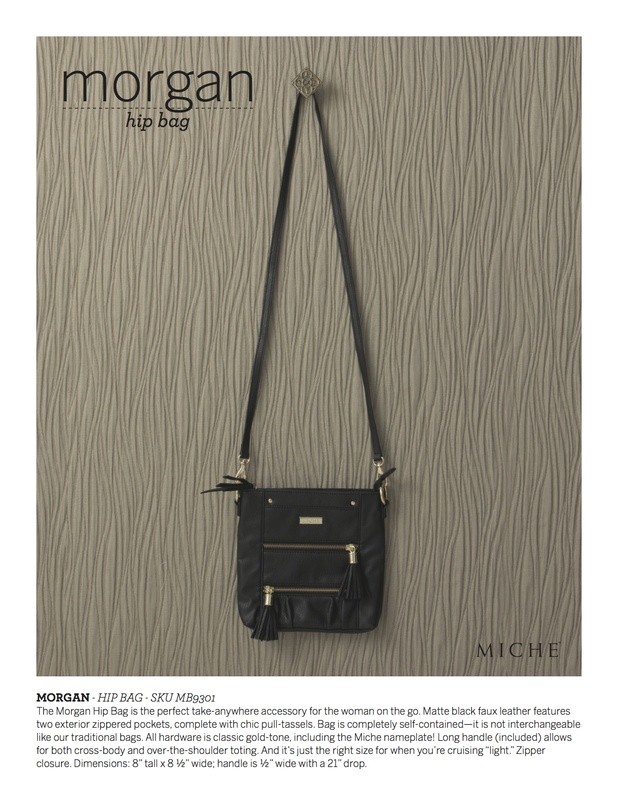 Come see the October 2011 Miche bag products!! 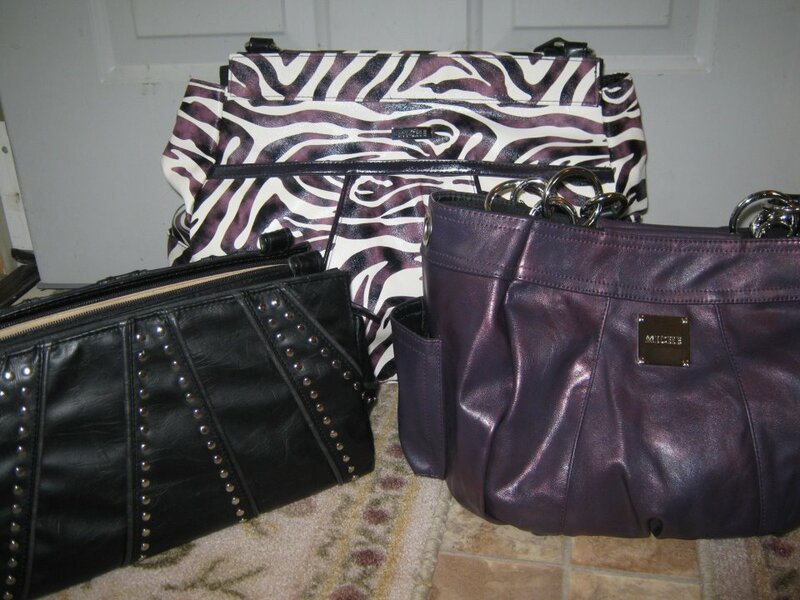 Come join me on FACEBOOK to see the new photos of the October 2011 Miche bag shells! 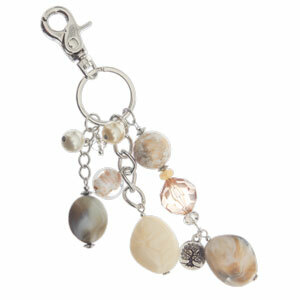 2 new shells, for the prima bag, demi, classic, and petite, new braided handles and wallets! 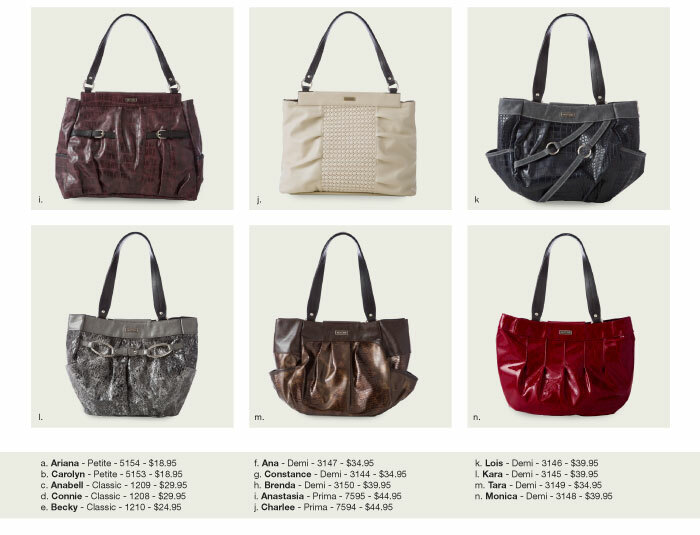 Beautiful fall colors and fabulous styles offering more versatility and fun! To get free Miche bag products, hostess a home show. I offer Miche bag parties in Northern Illinois and Southern Wisconsin~for those of you living outside of my area, I ship within the US…and if you want a party, I can locate a representative to assist you! 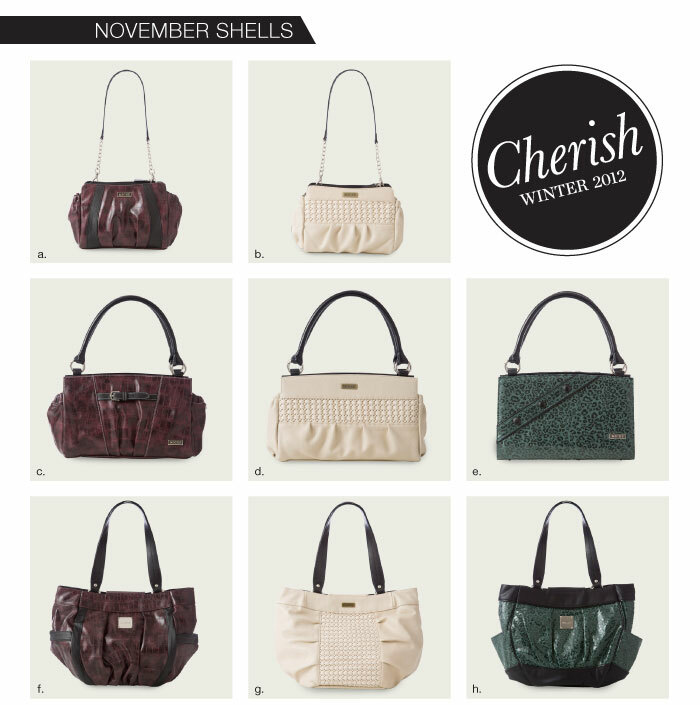 There’s no reason not to enjoy the versatility and style a Miche bag can deliver! Contact me today for more info!